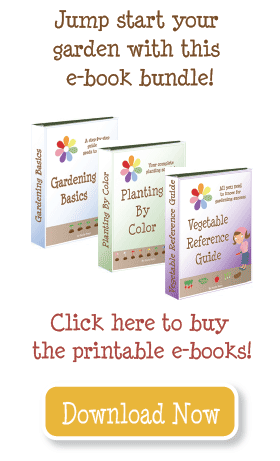 Planting By Color makes gardening EASY! Planting By Color tells you what to plant, week by week, the whole season long. Soon you’ll be enjoying the delicious fruits (and vegetables) of your labors! 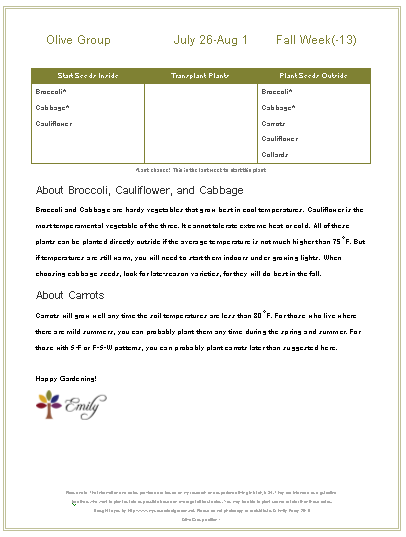 Are you CONFUSED as you try to figure out when to plant each vegetable in your garden? So was I! That’s why I created PLANTING BY COLOR. Normally, figuring out when to plant can be difficult. . . Planting by Color tells you what to do in your garden, week by week . . . 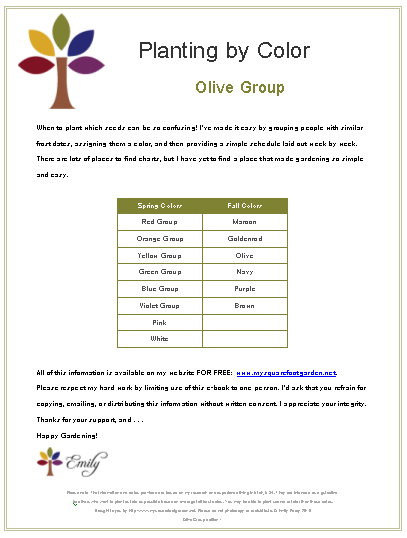 Follow instructions to find which color groups you belong to. 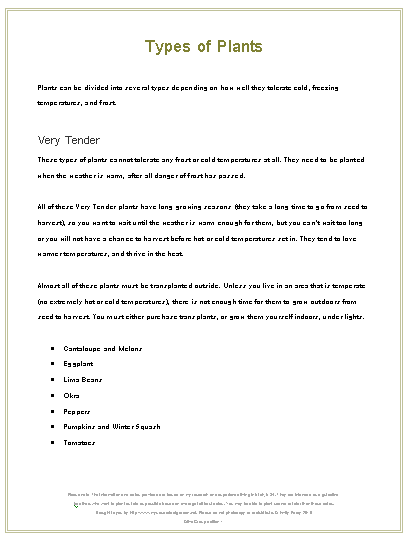 Each week has a list of what to start from seed indoors, transplant, or plant outside from seed. Article about different gardening patterns, to help you adjust the schedule to your climate. 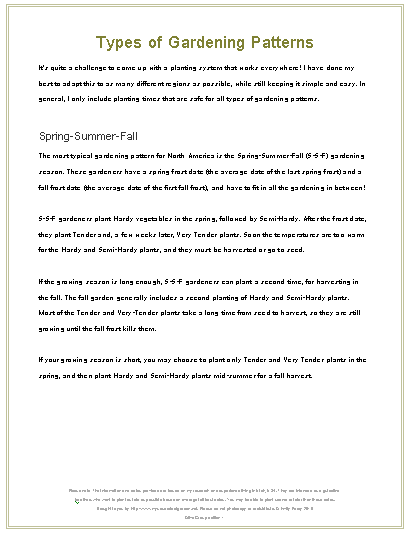 By understanding the types of plants and when they grow best, you will maximize your spring and fall harvest. I just got your book a few days ago, and I am so impressed! I really needed this. This is my 3rd year gardening, and I realize that my lack of success is from my lack of organization. I just want someone else to lay it out for me and I will be happy to water it and pull the harvest. Thank you for your hard work. I am telling all my garden friends about it, so I hope they get your book. I just think it is awesome that you decided to market this very simple and useful idea! That would have taken me hours upon hours, and I would not have even thought to do it! Yesterday I stuffed all my seeds for the year into their corresponding pouch! How to Plant by Color . . .